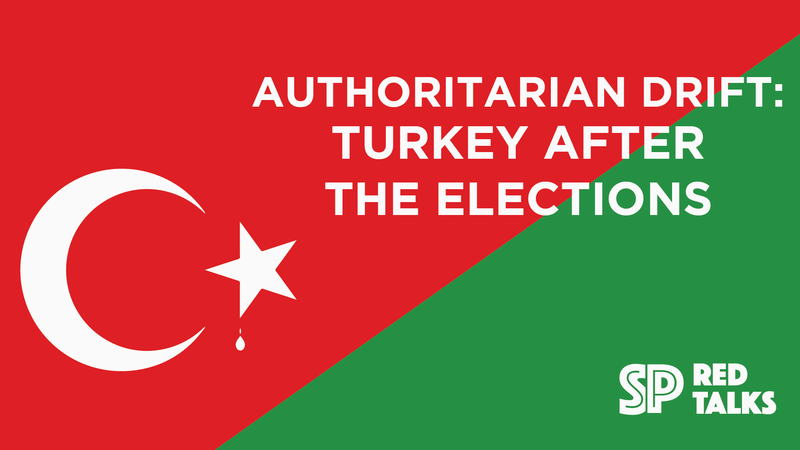 Turkish President, Recep Tayyip Erdoğan, entrenched his increasingly authoritarian power in a snap election on June 24th, winning a majority government in alliance with the neo-fascist Nationalist Movement Party (Milliyetçi Hareket Partisi, MHP). The election, marred by repression and irregularities, was held amid a State of Emergency that has seen the unprecedented jailing of journalists, scholars, and political opposition. Nevertheless, the pro-Kurdish, radical left People’s Democratic Party (Halkların Demokratik Partisi, HDP) won enough seats to enter parliament, despite widespread repression and exile, which includes the HDP’s presidential candidate, Selahattin Demirtaş, who has been a political prisoner for 20 months. What does the election mean for the Turkish people and the Kurdish resistance movements? How does Erdoğan’s increasing authoritarianism, including the alliance with a fascist party, relate to the international resurgence of the radical right? What can the HDP, the resistance movements, and international allies do in these rapidly changing conditions? 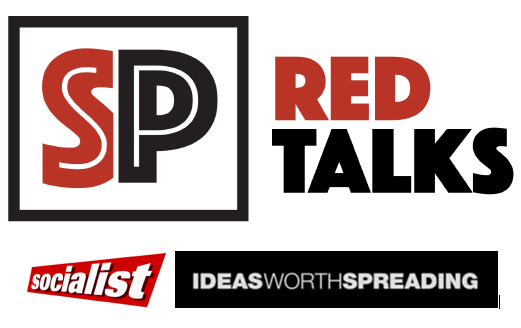 Join us for a RedTalks for answers to these questions! Paul Gray is a professor in the Department of Labour Studies at Brock University, and the editor of the new book, From the Streets to the State: Changing the World By Taking Power. Erdem Yörük is a professor at Koç University and a member of the People’s Democratic Party (Halkların Demokratik Partisi, HDP). His work focuses on Turkish politics, social movements, and the welfare state. Elif Genc is a graduate student at the New School for Social Research. Her research includes the history of Kurdish resistance and revolutionary women’s movements. Baris Karaagac is a professor at Trent University. His work addresses Turkish political economy and foreign policy, authoritarianism, and the history of the Middle East.